Spring is finally here! 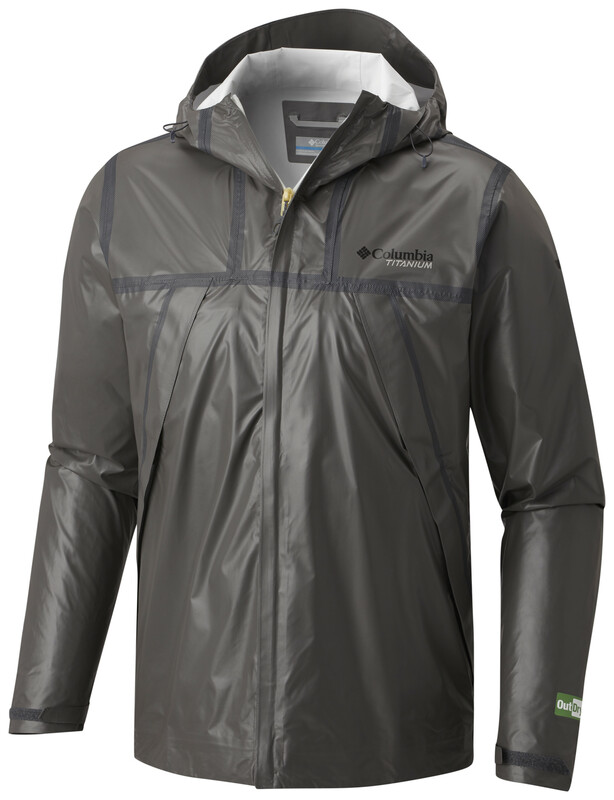 And now that you can go outside, Columbia want’s to make sure you’ve got the gear you need to enjoy the great outdoors! Fill out the form below for your chance to win!